William Raveis Real Estate has signaled its next move in employing cutting-edge technology to challenge online real estate ventures, such as Zillow, Trulia and Realtor.com, in the war for real estate listings and buyers. The largest family-owned real estate company in the Northeast has created two new departments aimed at delivering leads to support the company’s existing agents and attract new, top agents. Interim Chief Operating Officer Bill Gamelli has been named Executive Vice President of Customer Acquisition and Product Innovation. His focus will be on generating leads for the company’s more than 4,000 agents through e-commerce, call centers and relocation networks, and developing and integrating new technology tools into the company’s existing Raveis365 platform. At the same time, Jason Wilson, Vice President, Regional Director of Operations and Affiliate Companies, will become Vice President, User Experience, Career Development and Affiliate Companies, charged with revamping the company’s education program and gathering feedback directly from agents on new technology and services. 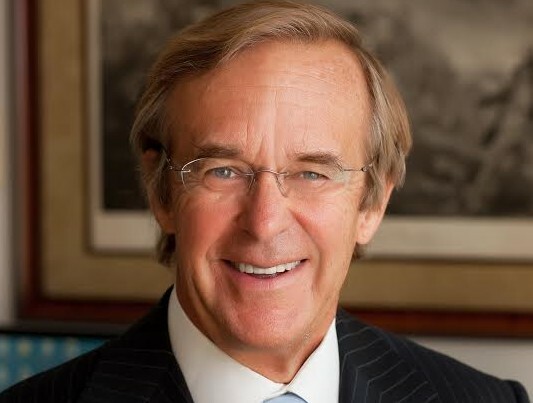 “Bill has critical experience sitting in the cross-roads where tech meets market viability,” said Ryan Raveis, co-president of William Raveis, Inc. The ability to deliver quality leads to real estate agents is viewed as a significant advantage over online inquiries, which rarely generate leads that materialize. Two focal points of Gamelli’s energies will be Raveis call centers, where the company has built a hybrid model around both in-bound and out-bound calls, and the application of predictive analytics and scoring to target customers most likely to buy or sell a home.